The Cutco Cutlery Corporation has been producing kitchen products such as shears, cookware and flatware since 1949. Amongst their most popular products are their high quality knife sets, which have been featured on the History Channel series “Modern Marvels” and “Made in America” on the Discovery Channel. 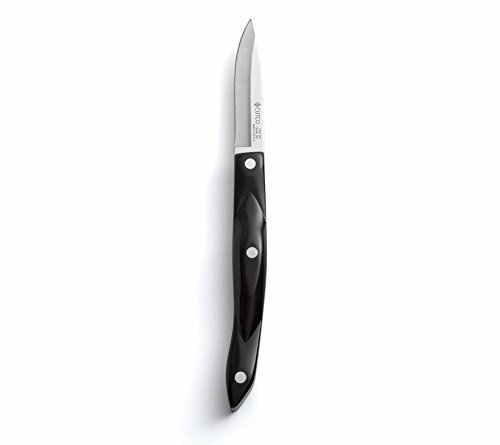 The Cutco knife range includes a variety of knives, suitable for numerous kitchen tasks, including compact cheese knives, boning knives, cleavers, Santoku knives and spatula spreaders alongside more traditional knives such as those found in their table knife, paring knife and chef knife ranges. This combination of processes produces a knife blade with a world class cutting edge that is durable, flexible, yet strong enough to maintain its sharpness. The Cutco trademarked “Double-D” edge helps to maintain the sharpness of the knife by recessing the main cutting edge of the blade, while providing 2 additional cutting surfaces, which assist in the cutting action and protect the knife blade from damage. While the “Double-D” edge resembles a standard serrated blade, Cutco claim their design produces better results and safer handling over an extended period of time. Cutco are so confident in their products that every knife they sell comes with a “Forever Guarantee”. This warranty extends to all Cutco customers, and essentially means that should a Cutco knife ever become damaged, stolen or lost, Cutco will replace the product at no charge, and will continue to do so indefinitely. Cutco also offer a knife sharpening service as part of the Forever Guarantee, where, for the price of postage and a nominal handling fee, Cutco will refurbish a dull knife with a perfect cutting edge. Cutco pledge that, after buying a Cutco knife set, the customer will never need to buy another knife again. 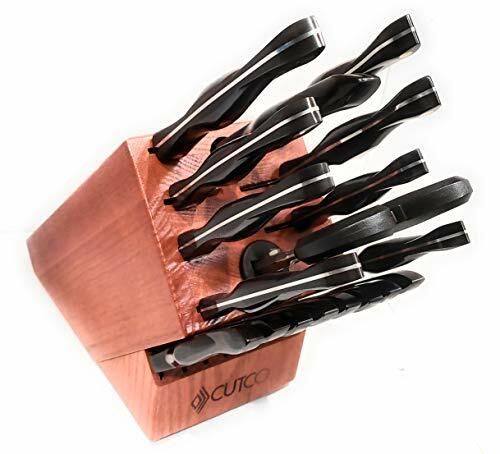 However, a number of Cutco customers have complained of the difficulty of packaging the knives in order to send them for refurbishment, or of Cutco failing to honor their guarantee of replacing damaged or lost knives. These complaints, along with the controversy over Cutco’s marketing branch, have led many to distrust the company, and as a consequence, to distrust the products. 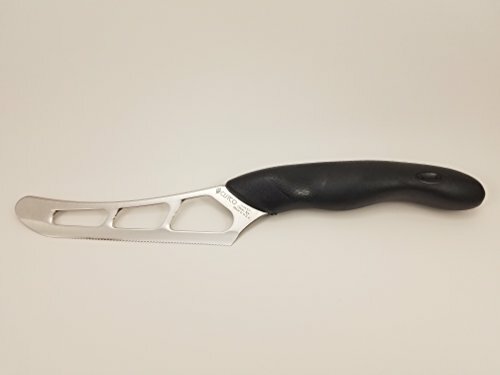 While Cutco products are of a very high standard, the marketing division of Cutco Cutlery Corporation, Vector Marketing, has been the subject of criticism for a number of years due to questionable recruitment practises regarding exaggeration of the profits a Cutco vendor can expect to make. Since Cutco brand products are only avaialbe through representatives hired by Vector Marketing, this controversy has had an impact on how the Cutco corporation is perceived by the public. 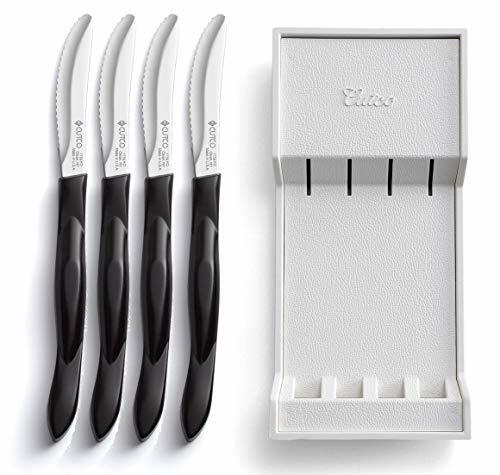 Cutco provides an extensive range of cutlery products, and the quality of their knife sets is reflected in their prices. 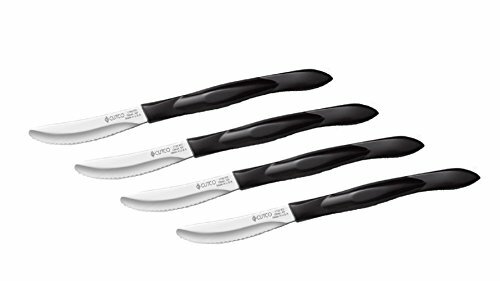 Individual Cutco knives sell for between $25 to upwards of $125, while a full Cutco knife set may cost between $300 and $2000. While certainly expensive, these are competitive prices, comparable to alternative top selling knife ranges such as the Henckels, Wusthof or Kyocera brands. However, what truly gives Cutco knives the edge over their competitors is the Forever Guarantee. By purchasing a Cutco knife, the Cutco Cutlery Corporation claim the customer will effectively have that knife forever, regardless of whether the knife becomes lost, broken or dull-edged through use over time.